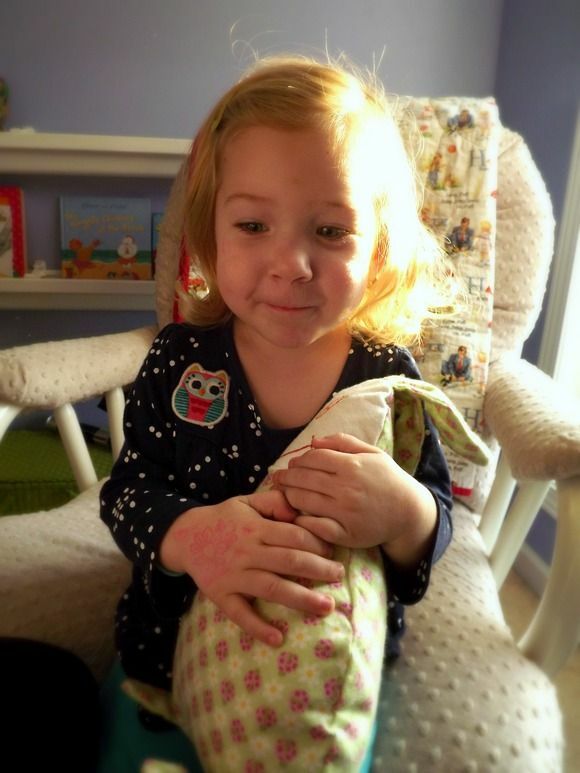 MyKidsGuide received a complimentary Bommerscheim Buddies Cuddle Toys for Kids in exchange for an honest review. All opinions are our own. If you have a young child who clings to a favorite stuffed animal or blanket, you have most likely been in this predicament: After days, maybe even weeks or months of being dragged all over the place, it’s time for a serious cleaning. 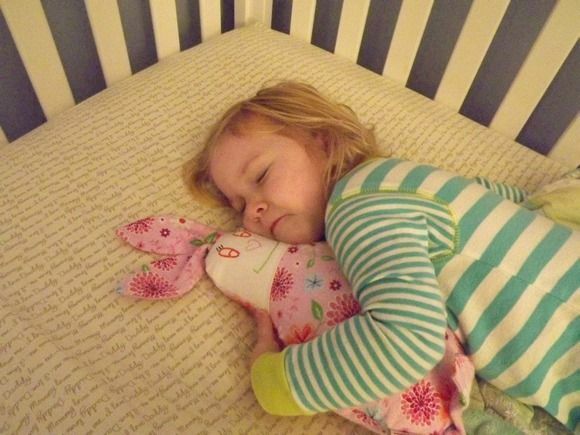 The problem (and yes, this can be a HUGE problem) is that your little one just cannot function without their favorite comfort toy. Does this sound familiar? If so, let me fill you in on the Bommerscheim Buddies. 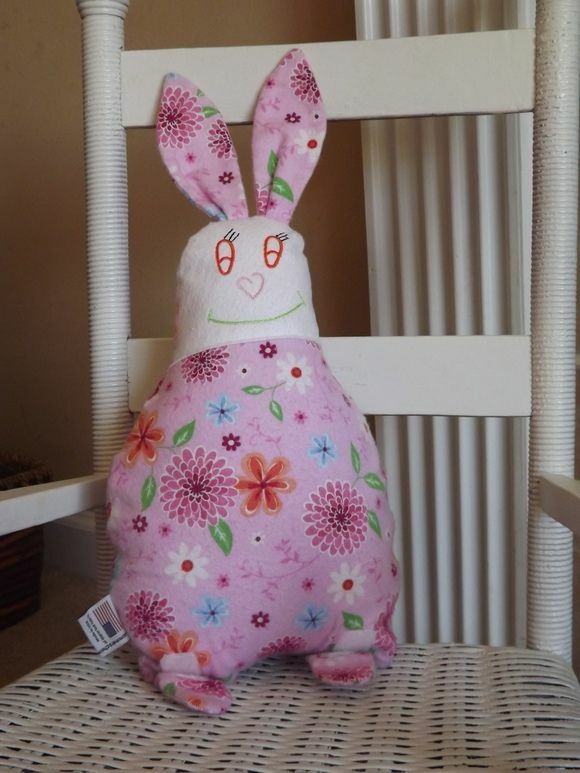 The Bommerscheim Sisters Company sews and distributes these cuddly stuffed ‘buddies ‘ as a means to carry on a family tradition started by the Bommerscheim sisters back in the 1960’s. After growing up in the Midwest, the sisters began sewing the buddies as gifts for young children in their family. The company’s mission is to take their family tradition and spread it for children everywhere to enjoy. To this day, the Bommerscheim Buddies are still sewn in Bloomington, Indiana. 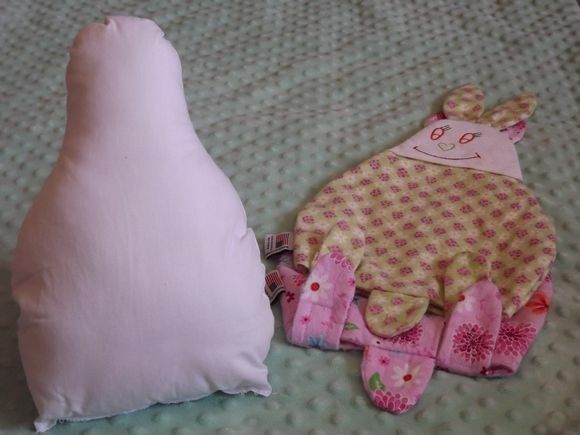 One thing that sets the Bommerscheim Buddies aside from other stuffed animals is that they come with a removable cover that can be easily washed. In addition to this, extra covers can be purchased separately. No more finding a clever way to swipe your child’s favorite stuffed animal so you can hurry and toss it in the wash. With the Bommerscheim Buddies, you can even purchase a duplicate of the exact same cover your buddy comes with. When it’s time for a good wash, slip off the dirty cover and replace it with a clean cover. Your little one is none the wiser and you’ve avoided a potential brawl. Whew! The ears are nice and long and that made it very easy for my daughter to carry it around. 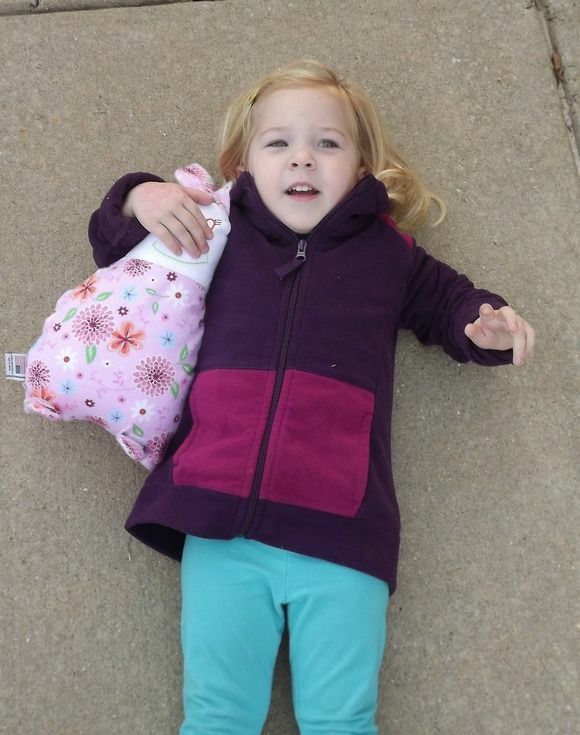 She carried it outside, around the house, to the doctor’s office, and then finally to bed. I didn’t have to worry about it getting grimy and dirty because at the end of the day I was able to take the cover off and toss it in the laundry. Also, every detail is sewn into the design and therefore no buttons or embellishments are used that could pose a choking hazard or fall off in the wash. It was super simple to put the additional cover on and there was no lapse of time when my daughter didn’t have it to snuggle with. How great is that? The Bommerscheim Buddies come in a variety of patterns in flannel or fleece fabric. As I mentioned before, you can choose to purchase an additional cover in the same pattern or choose a different one for a change. In addition to this, the Buddies can be personalized for an additional fee. You can purchase them online or check this list to see if Bommerscheim Buddies are sold in any children’s boutiques near you. For $19.99 you can purchase a Buddie that comes complete with one cover or add an additional cover for $13.00. I really liked the simplicity of the buddies and how it appears that the company has maintained the original design of each one. I didn’t even have to talk my daughter into leaving it behind on a day out for the sake of keeping it clean. These cuddly Bommerscheim Buddies would make a thoughtful yet affordable gift for a wide range of children from newborn and up. I like the Teal Monkey buddy! I would choose the gray flannel. I would choose the Pink Teddy Flannel Buddie. I would choose the red travel flannel Buddie. Aren’t there so many adorable designs to choose from? My little one certainly loves hers!